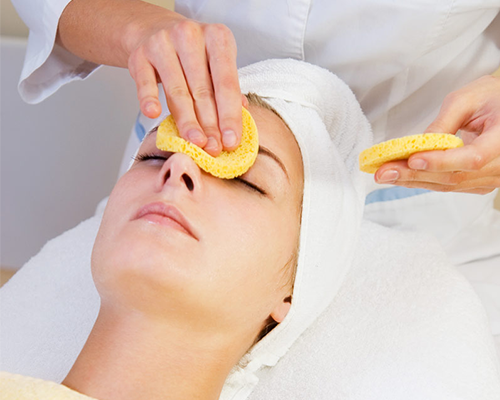 Welcome to Champion Beauty Salon & Spa a centre for Wellness and Beauty. 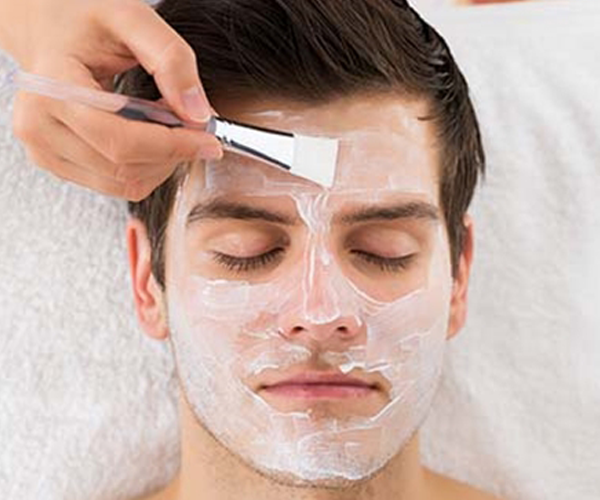 We are the best unisex salon in Udaipur to provide skin care services for both men & women. Rejuvenation of the face involves texture improvement, removal of facial discoloration (brown/red), pore size reduction, skin tightening, and improvement of fine lines and wrinkles. It can be achieved by Clean-up, Facials, Bleach, Body Polishing/Rejuvenation etc. The result of the treatment would vary from individual skin type, age, ethnicity, sun exposure and overall health. We prefer individualized skin care that refreshes skin by combining particularly prescribed products and skin care treatments. Who does not desire a glowing or healthy skin! Wrinkles, sagging, uneven skin tone, dark spots, rough and dry skin texture are common signs of early aging. After an in depth diagnosis we provide our signature anti ageing therapy to deliver an effective results. The range of treatment lies under a broad spectrum of invasive and non-invasive procedures designed by the experts for your required needs. We understand everyone’s beauty aspirations. Everybody likes to have smooth, soft skin which radiates amongst others and sets them apart from the crowd. 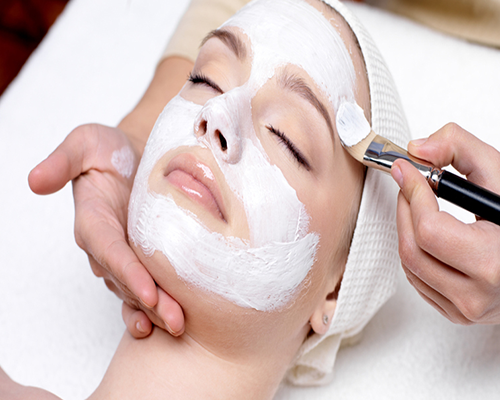 As we are best services for skin care in Udaipur we offer a wide range of treatments like facial and skin care services. Our goal is to provide top-quality skincare products for our clients.